Ido received the B.Sc. degree in electrical engineering from the Technion-Israel Institute of Technology, Haifa, Israel in 1998 and the Ph.D. degree in Electrical Engineering from the University of NSW, Sydney, Australia, in 2010. From 2010 to 2013 he was a post doctoral research fellow with the Wireless and Networking Technologies Laboratory at CSIRO, Australia. From 2013-2016 he was a team leader at the Institute for Infocomm Research (I2R), Singapore. From 2017 Ido is with TUMCREATE, working at the Colling Singapore project. 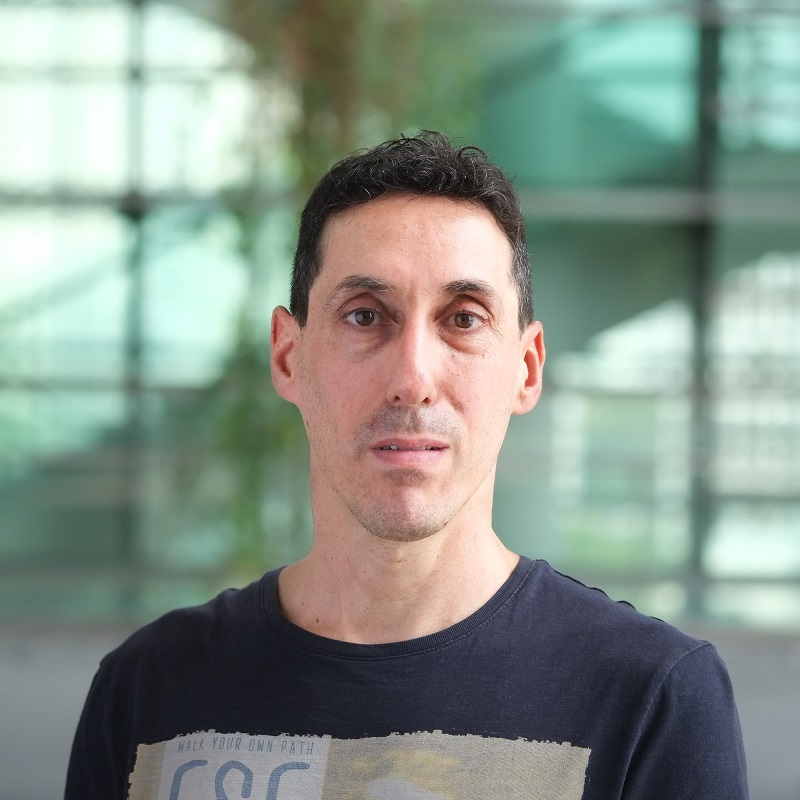 Ido’s research is in theoretical and practical aspects of statistical signal processing and machine learning for environmental modelling, wireless communications and sensor networks.